Based in Portland, Ore., Tarot.com is the world's leading Tarot and Astrology website, with more than 4 million members worldwide. 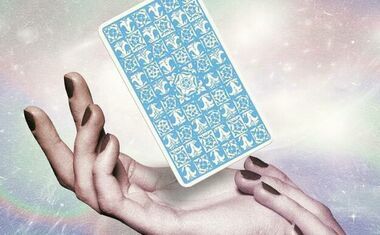 Launched in Portland in 1995, Tarot.com is part of Zappallas USA and Japan's Zappallas, Inc., which publish a network of popular entertainment websites for horoscopes, Astrology, Numerology, and Tarot. Zappallas USA is currently partnered with AOL, Beliefnet, Lifescript, and a network of thousands of affiliates to provide its rich content across the web. In addition to Tarot.com, our properties include DailyHoroscope.com, Numerology.com, and Twittascope.com. Tarot.com was founded by software designer Paul O'Brien, and the group's first product was Synchronicity, an award-winning I Ching experience that was the world's first commercially published divination program and one of the first multimedia titles of any type. Since the beginning, Tarot.com has developed a multitude of authentic online Tarot readings, Astrology reports, Numerology readings, and Feng Shui reports by world-class experts in their respective fields. The development of our websites and products has been self-financed through sales and the "sweat-equity" of the passionate entrepreneurs who have done the work -- motivated by creative freedom and guided by a strong sense of mission. We hope you will support our work by using our products and telling your friends about our websites. 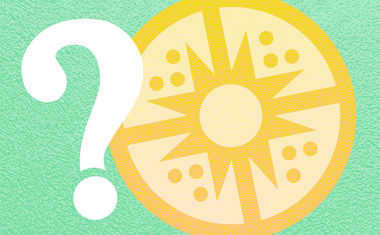 You may email us with your feedback at Feedback@Tarot.com. We appreciate comments on our efforts to use technology to provide genuine, do-it-yourself mystical experiences. What Are Karma Coins and How Do They Work?